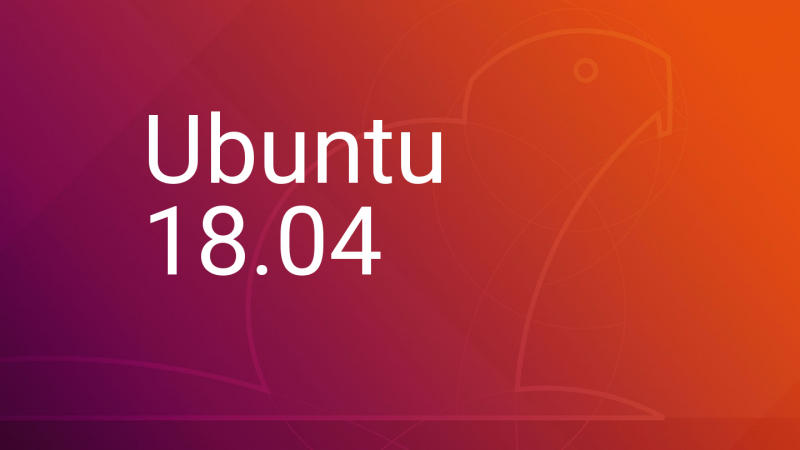 From SW Hosting we are happy to announce that the new Ubuntu 18.04 Bionic Beaver LTS is now available for all the “Cloud SSD” and “Cloud Performance” instances. If you want to know what’s new and what advantages this new version of Ubuntu can offer, read on. We’ll tell you then! Canonical has recommended using this version for production environments from the first minute of its release. That is, the current image of Ubuntu 18.04 is considered sufficiently tested and developed to load directly on servers that run critical applications and on which business continuity depends. Without a doubt this is excellent news for everyone who wants to have the latest software versions, supported from the official repository, and do it in a stable environment. Another of Canonical’s promises is that Ubuntu 18.04 LTS Bionic Beaver will significantly reduce boot time. It is true that on servers the boot of Ubuntu was already considerably fast but, of course, any additional seconds that can be cut will always be appreciated. For those of you who run web servers, you will be interested to know that this new version of ubuntu comes by default with versions 1.14.0 and 2.4.29 of Nginx and Apache respectively. Among the most interesting news is that these versions support both the HTTP2 protocol that allows considerably accelerate the loading time of your web pages. Likewise, Ubuntu 18.04 LTS Bionic Beaver will also include version 7.2.x of the PHP programming language. This is a very recent version, published in March, which includes security improvements as well as the possibility of declaring the type “object” as input and return values ​​for functions. Perhaps one of the most important news at the administration level is the replacement of ifupdown by netplan.io for the management and configuration of the network. This new system is used by configuration files of type .yaml. Netplan reads and parses these configuration files and then internally applies the changes in the network configuration. LXD aims to be a hypervisor to deploy virtual machines easily, directly and without complications. LXD allows you to display images of the main GNU / Linux distributions, so you can logically separate multiple servers in a single instance. For example, for testing and development environments. The innovations of Ubuntu 18.04, are especially welcome because they allow all our customers to have a production server with the latest advances and software versions. Do you want to try Ubuntu 18.04 LTS Bionic Beaver? If you can not wait to try this new version of ubuntu in a server environment, click on the button to deploy a new Cloud instance, fully scalable and flexible.